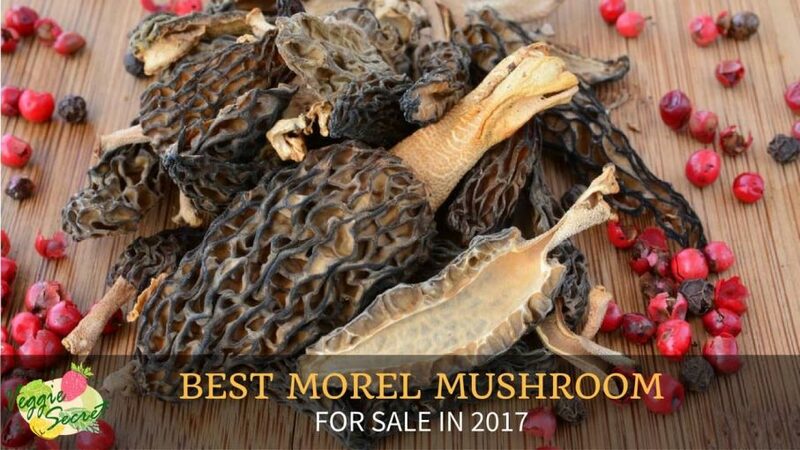 Mushrooms have become a gourmet delicacy and morel mushrooms happens to be one of the favorites of chefs and gourmet cooks. Its growth season varies across the United States, but it typically abundant in the spring season. The growth cycle depends on variables such as the air temperature, ground temperature, and water precipitate. You won’t always find fresh morel mushrooms for sale in your local supermarket, but local farmers markets might have them. You can even try “hunting” for them during spring. If that sounds like too much of work for you, dried morel mushrooms are your best option. You can easily find them in grocery stores because they’re available year-round. 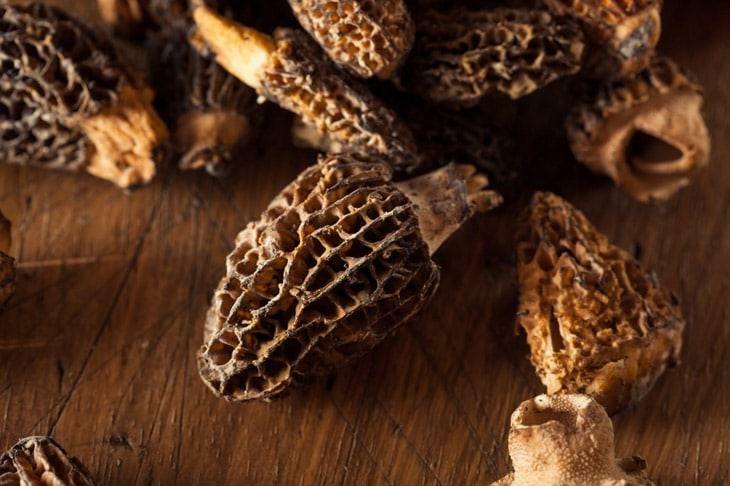 Morels became popular for their taste, but they give more than just a treat to your taste buds. In addition, they have nutritional and medicinal qualities which might be just what you need for your diet. Our primary source of vitamin D is our exposure to the sun. Without vitamin D, our bodies cannot absorb calcium properly. 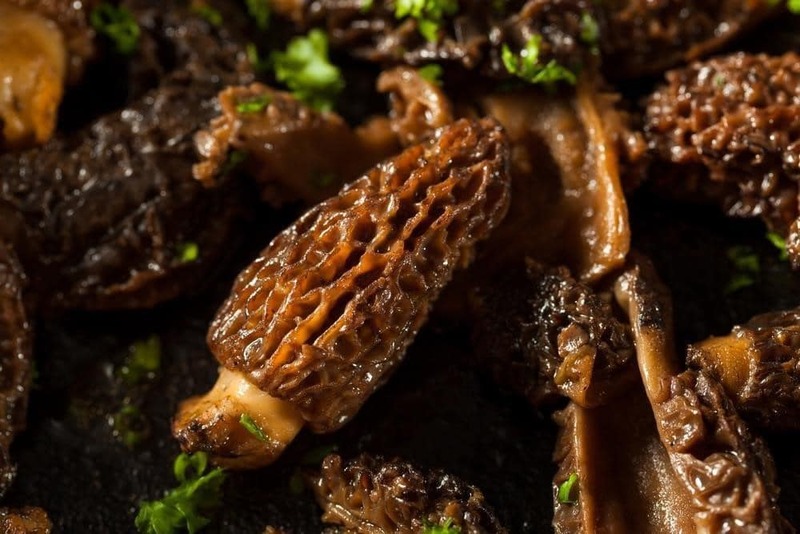 Unlike many plant-based foods, morels are high in vitamin D. According to the Department of Agriculture of the US, morels have one of the highest vitamin content, compared to other mushrooms. One cup of fresh morel mushrooms contains about 22 percent of the daily vitamin D intake. Our blood needs iron is for oxygenation. It also helps in some biochemical process of the body. In one cup of fresh morel mushrooms, a man can get 100 percent of the ideal daily intake. While women can get about 44 percent of the recommended daily intake. If you’re on a low-calorie diet, morels are great for you because it only has an estimated 0.3 calories per gram. Compared to their weight, their calorie value is pretty low. One cup of morels which weighs about 68 grams only has 20 calories. Low-calorie-dense foods are perfect for you if you want to fill your stomach while trying to eat fewer calories. We need fiber for a regular and healthy bowel movement. It also helps us rid toxins in our bodies. Because morels are high in fiber, it prevents constipation. A person’s daily fiber needs are dependent on age and gender. Women need about 21-25 grams, while men need about 30-38 grams of fiber. One cup of morels contains about 2 grams of fiber and 3 grams of carbs. While you can find morel mushrooms grow in all states, they’re more plentiful in the Midwest states. People have learned to identify them and hunt them on their own. In addition, some people have really turned it into a fun activity. If you don’t have time or if you are uninterested in mushroom hunting, you can still get them in stores. However, expect the price tags to be high, especially when it’s not morel season. ● Fresh morels should be clean and dry to the touch. ● It should have a nice earth or woodsy aroma. ● It should be firm to touch and well hydrated, but not wet. Avoid dry and wrinkled mushrooms. Examine for any dents, discoloration, and broken parts because an “injured” mushroom can welcome contaminants. Morels are great for sauces and stews for more flavor. It has It also has a hollow stem which is ideal for stuffing. But because morels are seasonal, getting them fresh is either near to impossible, or ridiculously expensive. If you can’t wait for spring, you can opt for dried morels that are available year-round. Dried mushrooms have a more intensified flavor. 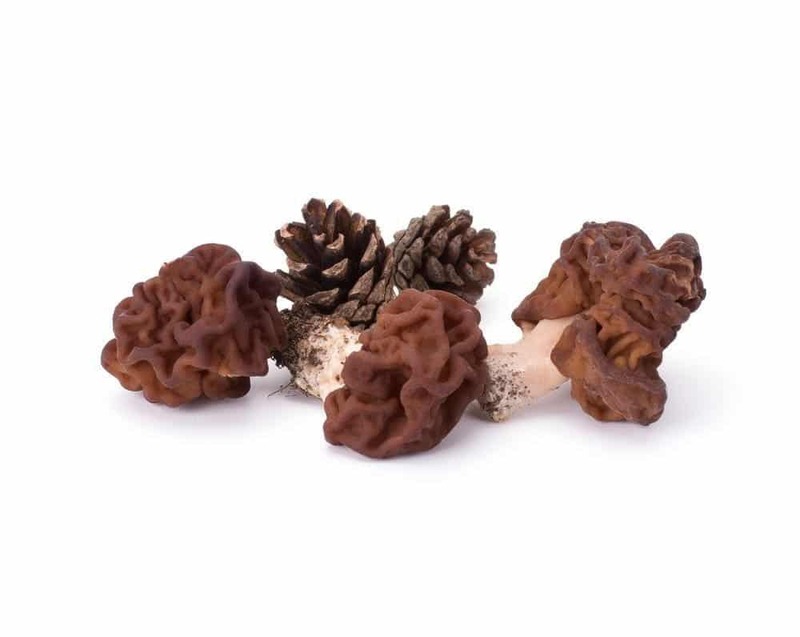 If stored properly, dried morels can last for a very long time.The quality of a dried morel is also dependent on how and when they were harvested. You can tell they were harvested maturely, prematurely or just right the quality of the ridges and pit. The thicker the ridges, the younger the mushroom is. If the ridges are broken off, it means it must have been too old or spoiled when it was picked. Here are different brands of Dried Morels that I’ve tried. They’re all businesses in the US. However, some of them get their products from other countries. In the end, I think it’s a matter of personal preference. Most, if not all, are rich in flavor and aroma. However, the price also matters a lot to me. Anything over $20 for 1oz is already too much(unless it’s super good and worth it). But my best selection is Slofood Dried Morels. They are tasty, and they seem consistent in terms of quality. Most of all, the price is just right.